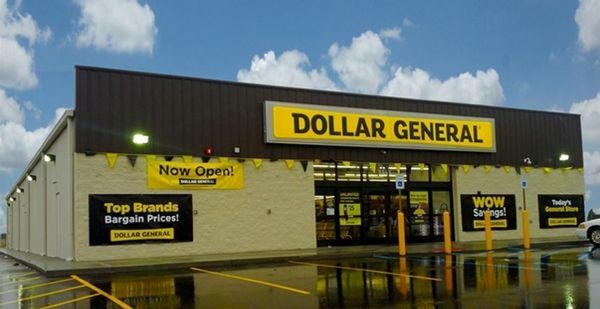 8% Cap Rate, NN Leased Dollar General in High Traffic Area of AR! Double net leased - Tenant pays taxes, insurance, and CAM. Owner pays for roof and structure. 6.6 years remaining on lease - ending on 11/30/2024. Current NOI is $40,859 and is operating at an 8% cap rate.